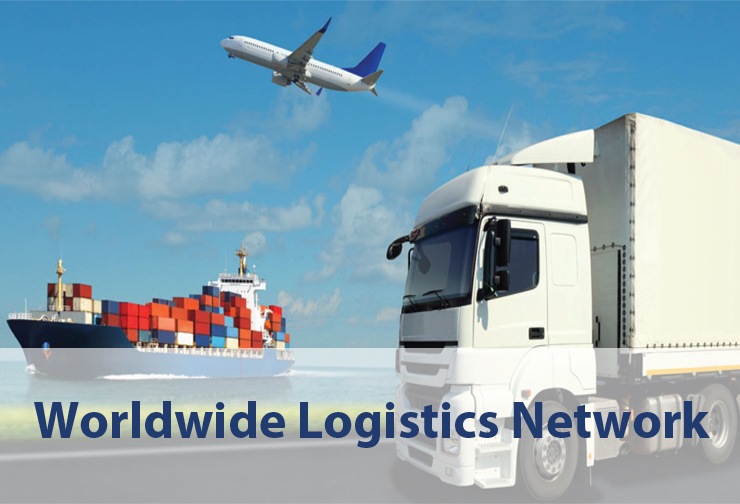 LOGISTICS THREE SIXTY FIVE LIMITED - Connecting Africa 24/7 . 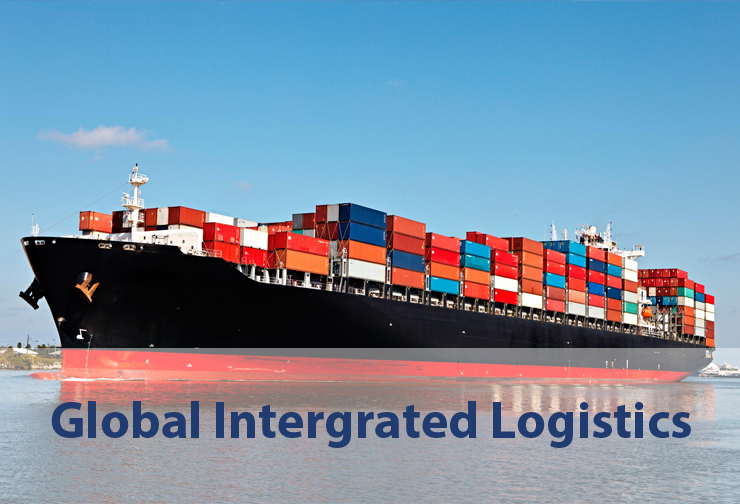 With a worldwide network of agents combined with our highly experienced staff, our clients can be assured that their shipments will be on time and secure. Tailor made products to precisely meet the needs of our clients. 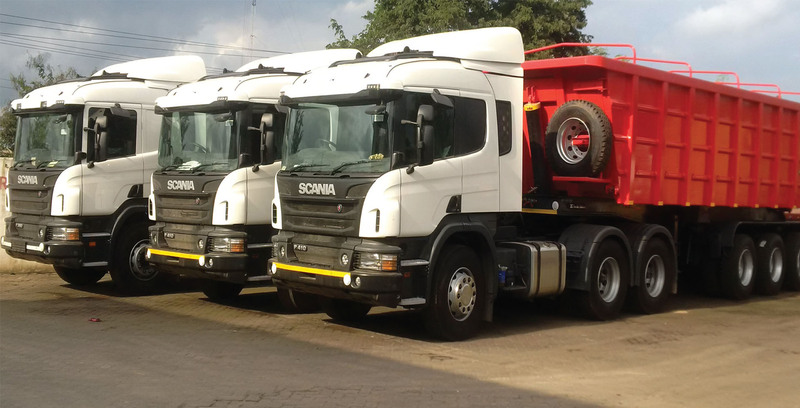 L365 provides a range of heavy and specialized services that reflects the demands of a growing economy. Establishing a variety of approaches toward meeting the diverse needs of our clients. 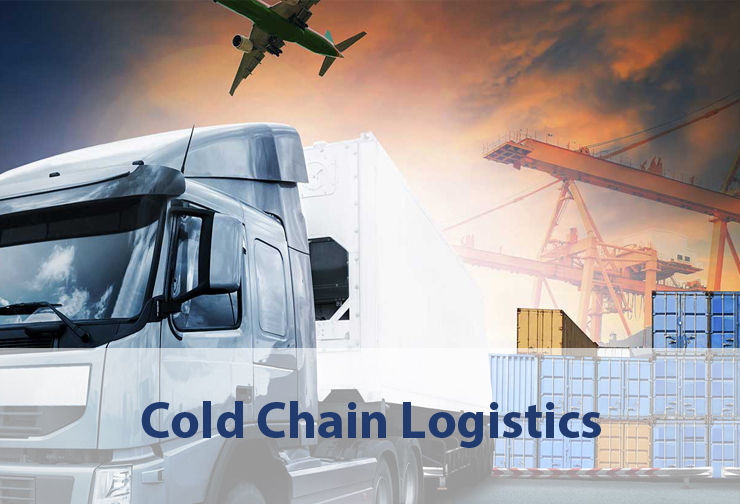 We are constantly innovating to offer our clients individually optimized logistics services. Our company operates in a complex local and international arena operating efficiently and to international standards. Are you moving your cargo from the port with the SGR? Logistics Three Sixty Five Limited is one of the East Africa’s leading providers of efficient, innovative, cost effective and award winning bespoke global logistics solutions. 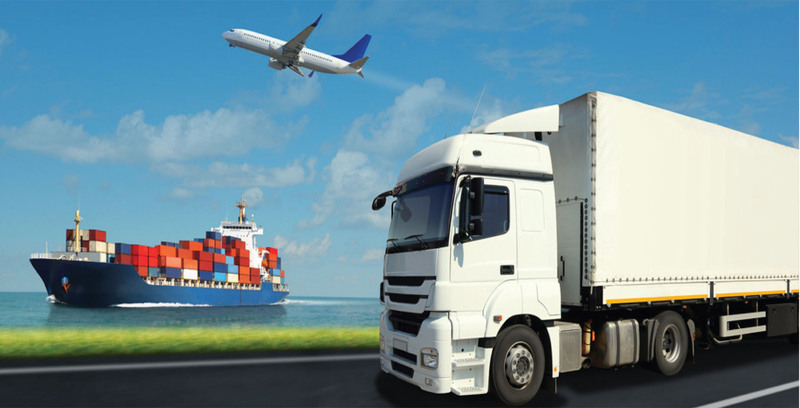 We offer a wide range of services from complete, end-to-end logistics packages, to specifically designed transportation solutions, and together with our highly responsive & personalised levels of customer care, we consistently add real value to our customers’ businesses and to those organizations working to make a difference in peoples’ lives. 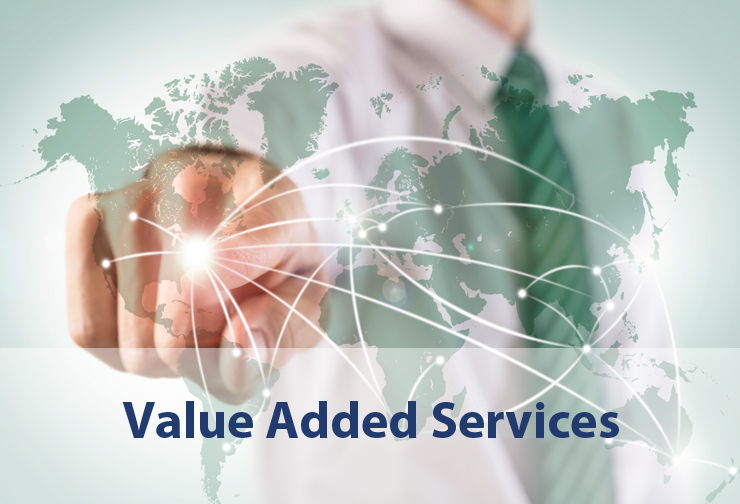 Tailor made solutions, built to deliver flexible, integrated, best-in-class and cost effective logistics solutions.